America's leading distributor of casino supplies, Trademark Poker?, is the unparalleled industry leader in supplying the home gaming markets with the largest selection of products at the lowest prices in the industry. 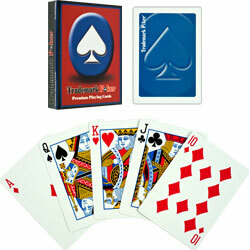 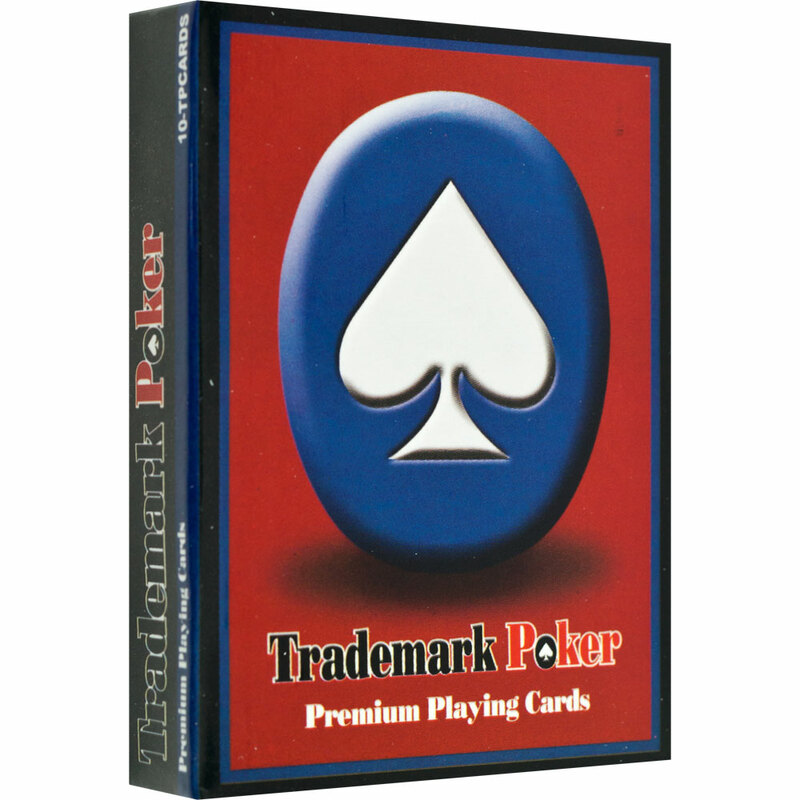 Trademark Poker? 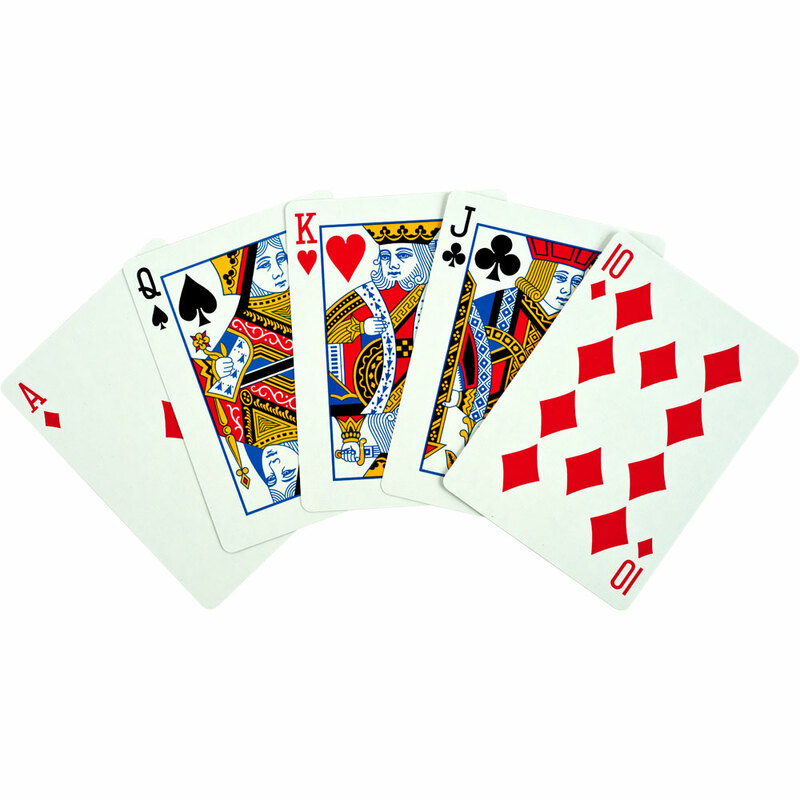 brand casino quality cards have a plastic coating that makes these cards last longer than the average card years of enjoyment.